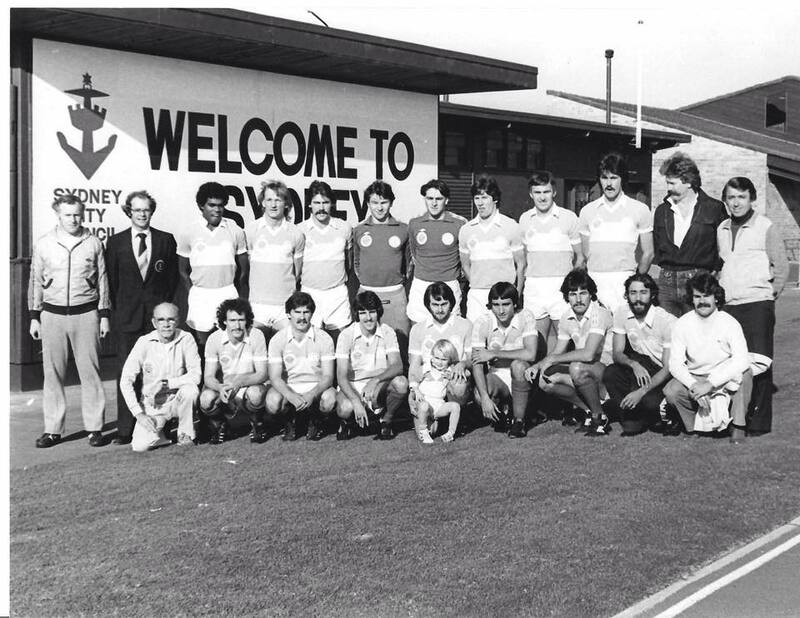 Hakoah Sydney City East Football Club is an Australian semi-professional soccer club based in Sydney. 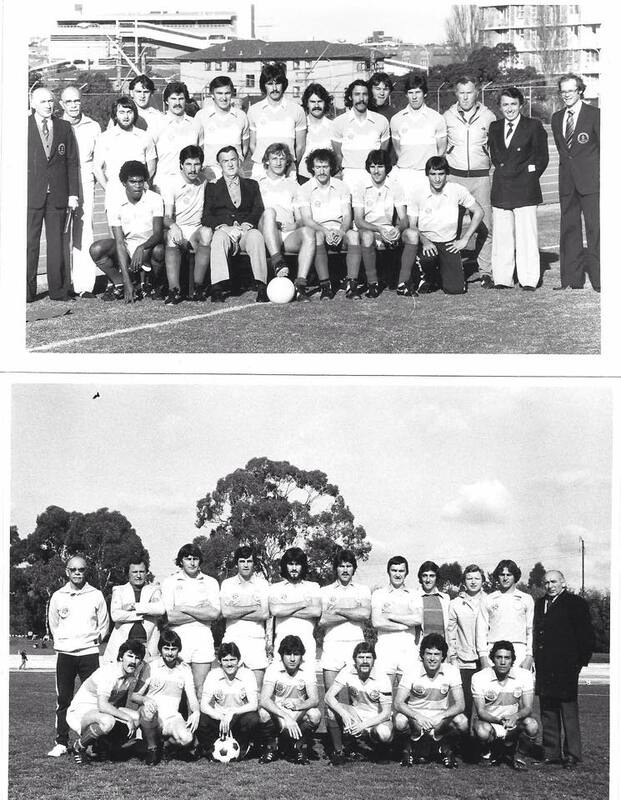 The club was formed in 1939 as Sydney Hakoah by members of Sydney’s Jewish community. 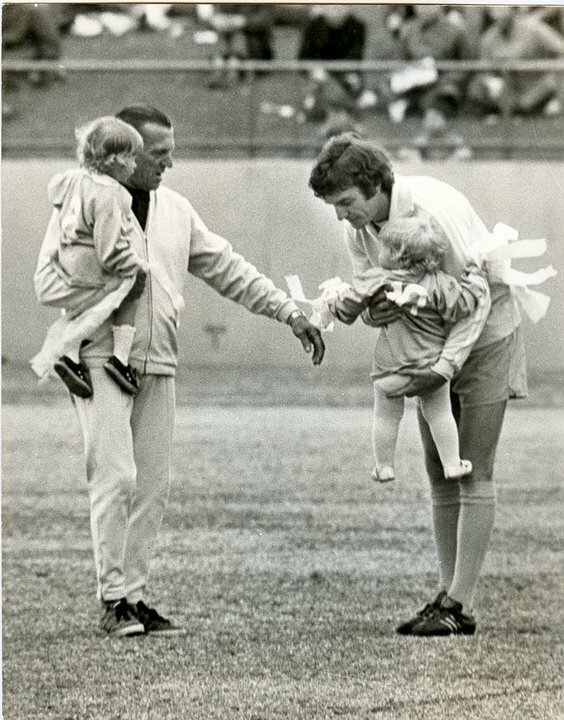 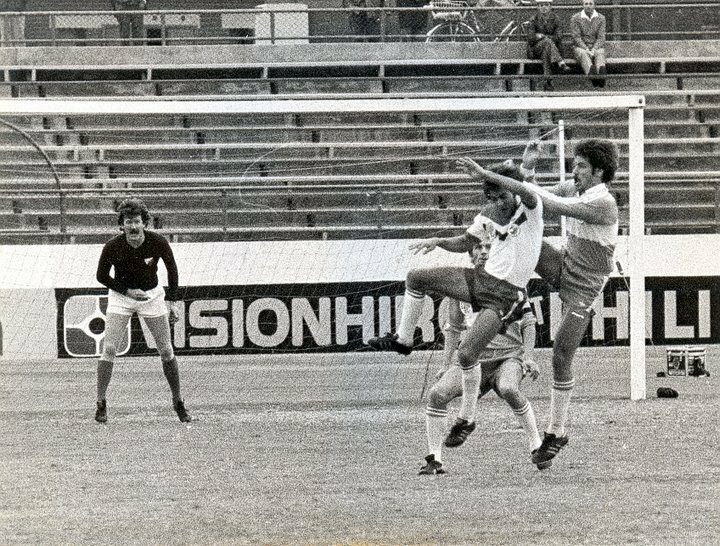 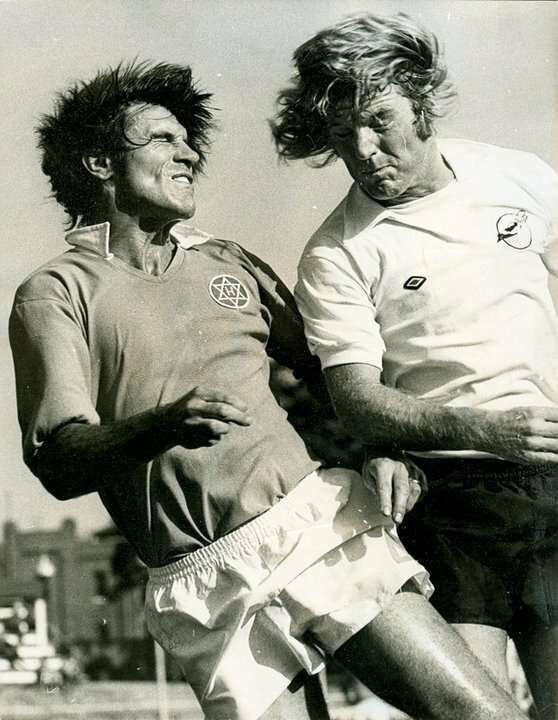 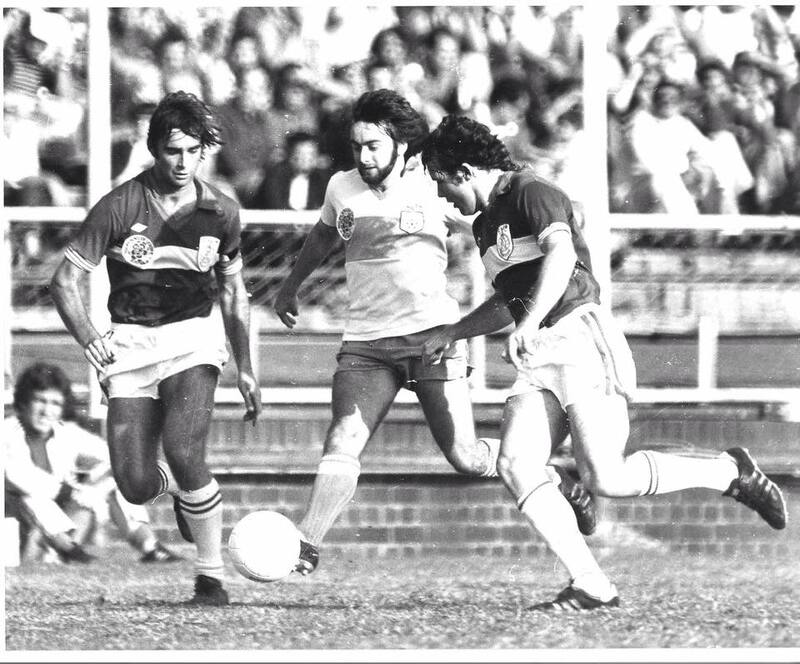 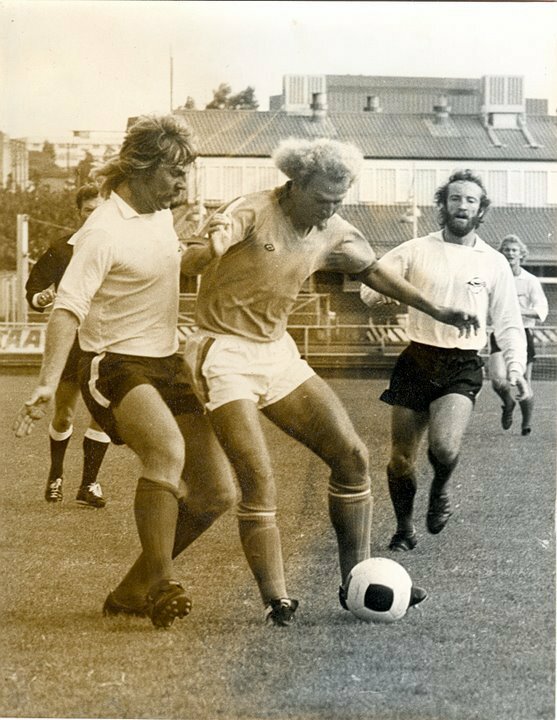 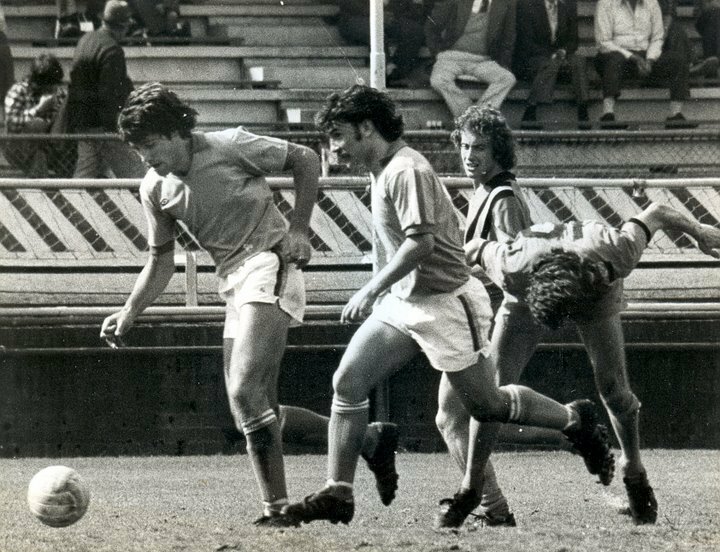 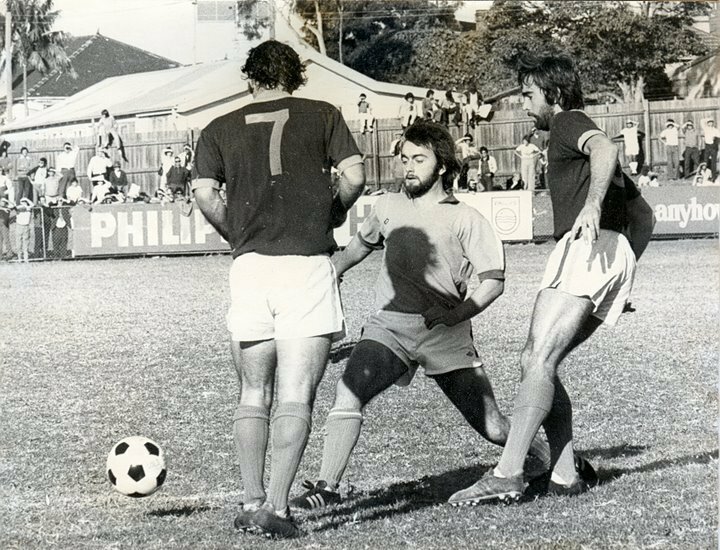 They played between 1977 and 1986 in the National Soccer League as Eastern Suburbs (1977–1979) and Sydney City (1979–1987). 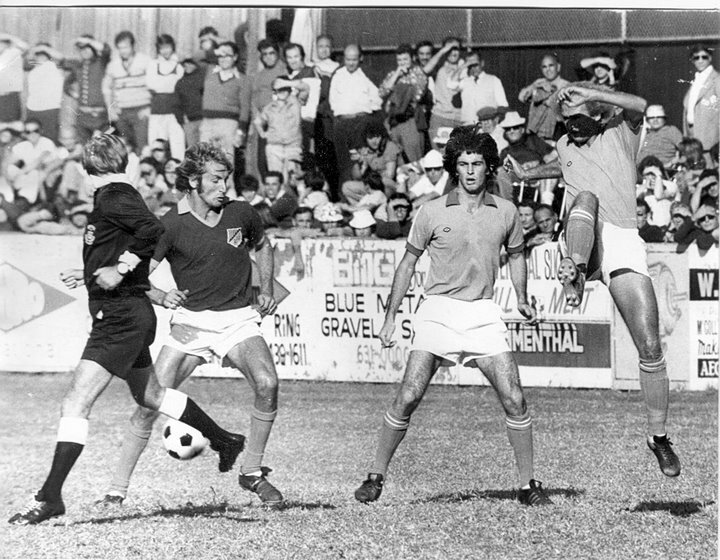 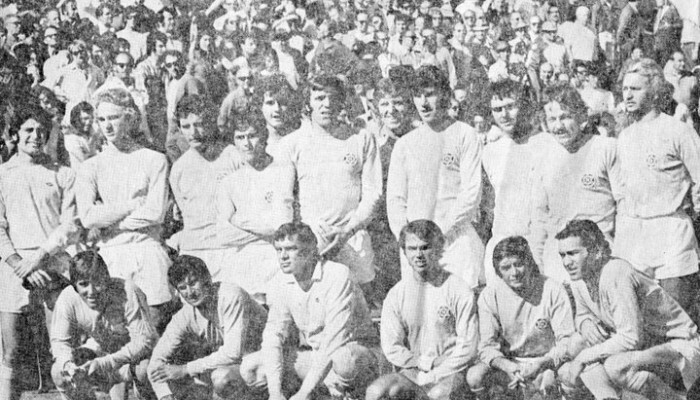 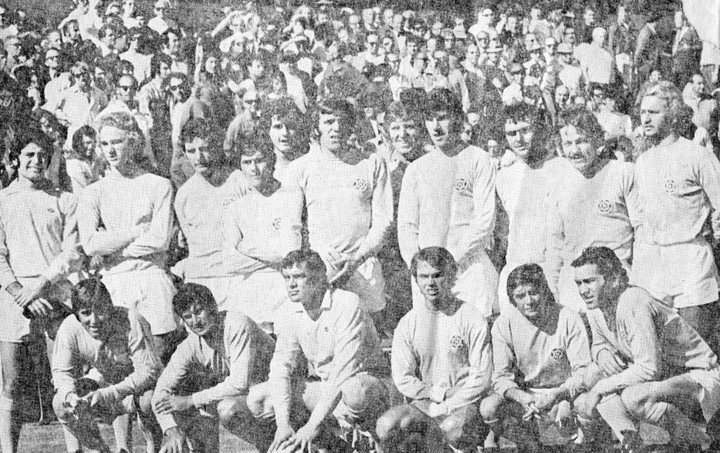 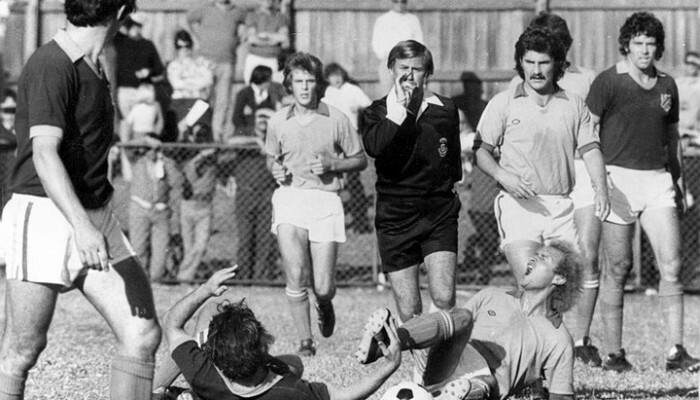 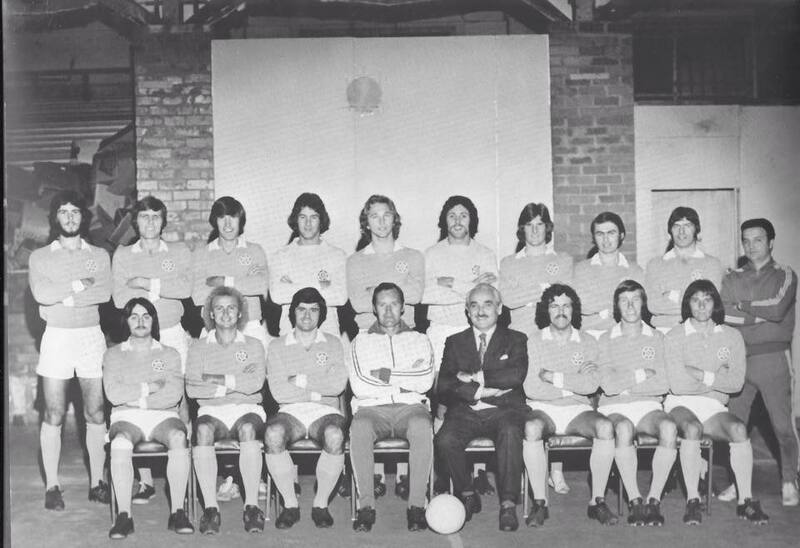 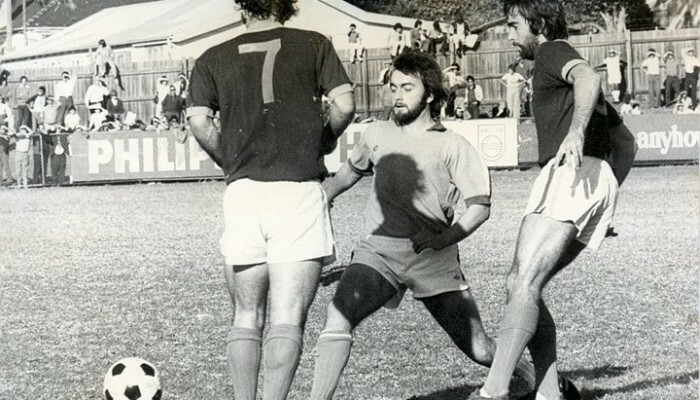 One of the most successful sides in New South Wales and interstate competitions in the 1960s and early 1970s coached by the now retired Bob Szatmari, Hakoah were also one of the main instigators for the establishment of a national league. 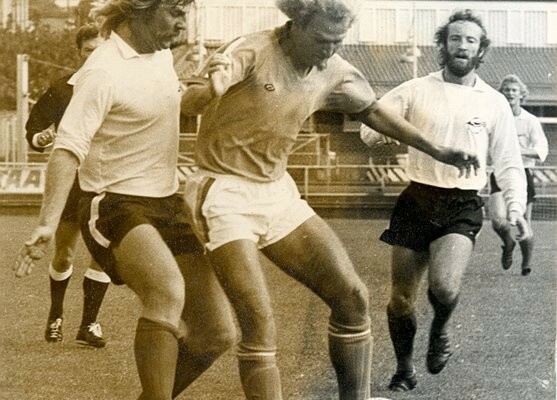 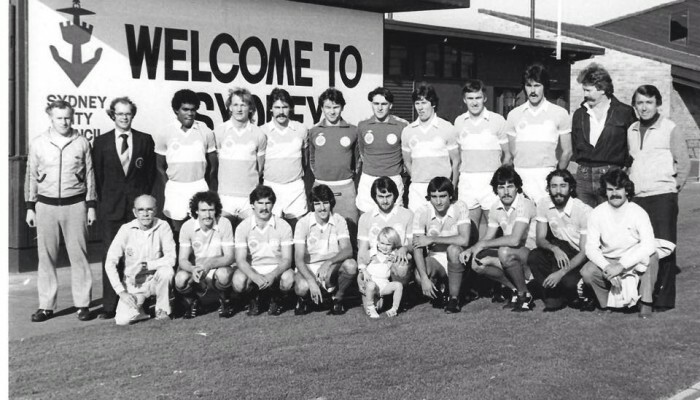 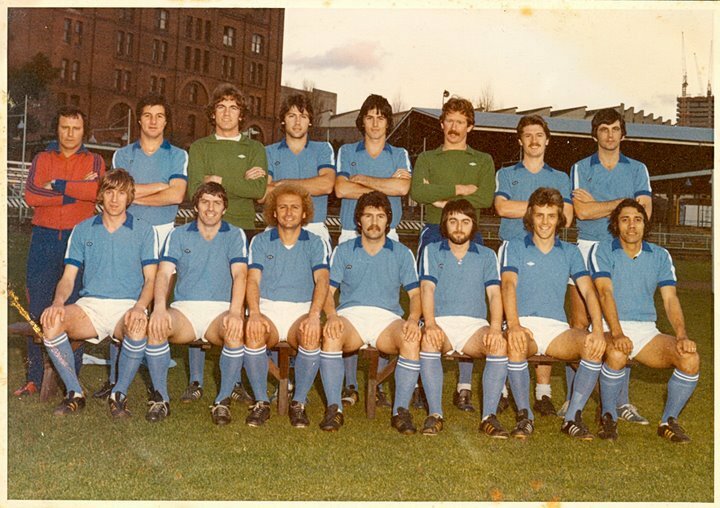 A foundation member of the NSL, Sydney City were also its most dominant side in the competition’s first decade, winning four titles, including three in a row from 1980–1982, and finishing below third only once. 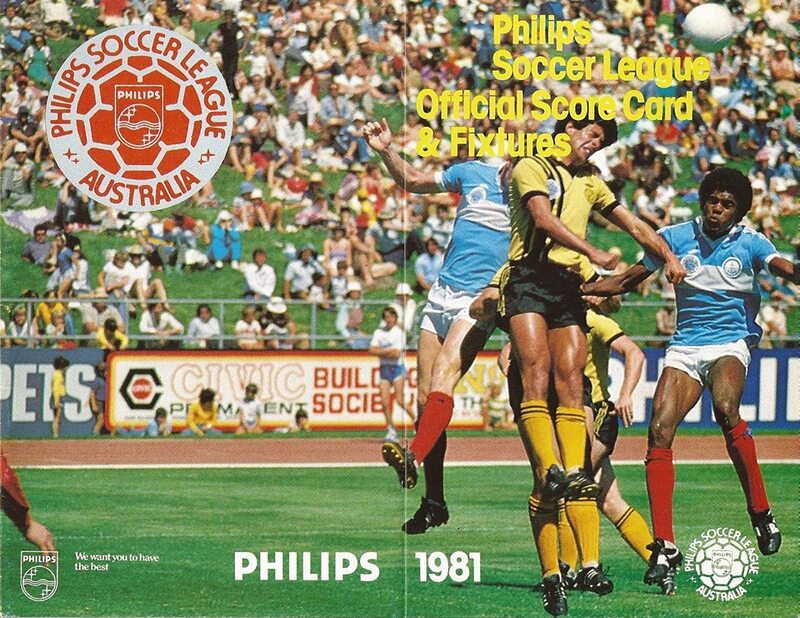 However despite this level of success, crowds were perennially low, and even though they were one of the sides retained for 1987, after the NSL scrapped the split conference system at the end of 1986, Sydney City withdrew from the NSL one round into the 1987 season. 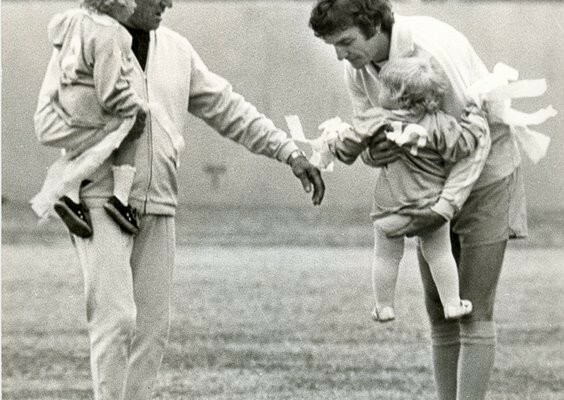 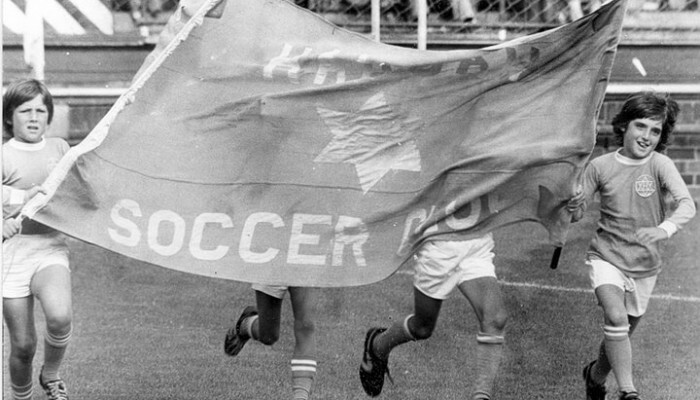 In January 1939 a small group of Jewish Immigrants, who had been kicking a ball at Rushcutters Bay each Sunday, met to discuss the formation of a soccer club. 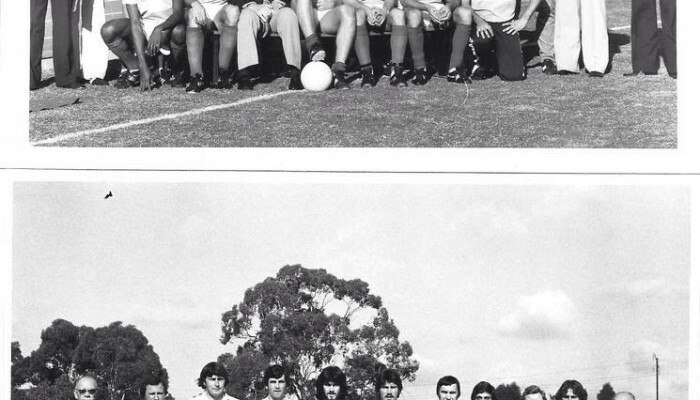 That meeting resulted in the birth of Sydney Hakoah Football Club. 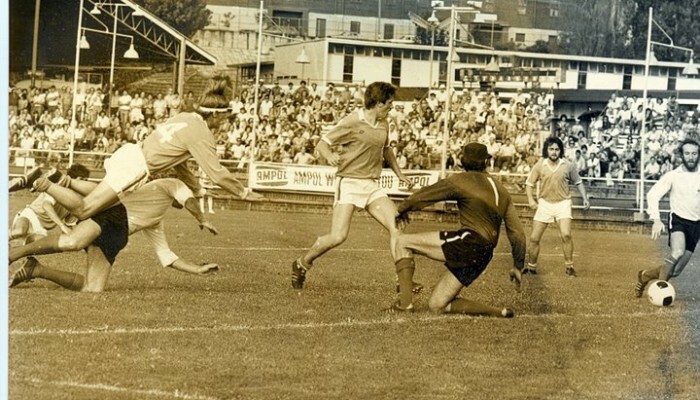 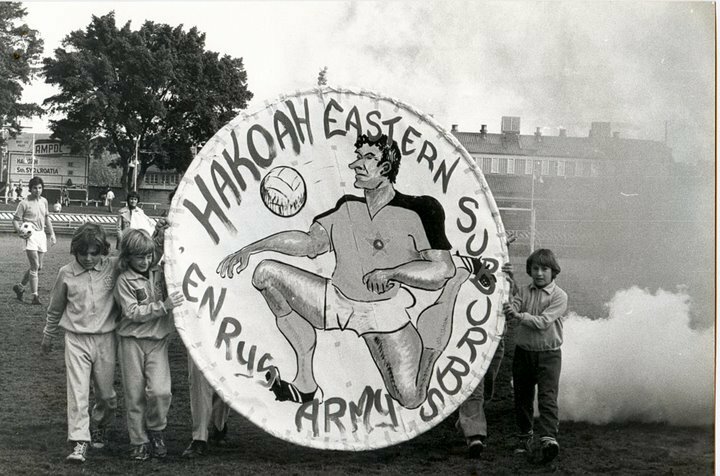 It was not until 1954 that Hakoah started to make its presence felt and was admitted to the Southern League, the State’s division, together with Sydney Austral of Dutch origin and Prague which comprised mainly Czech migrants. 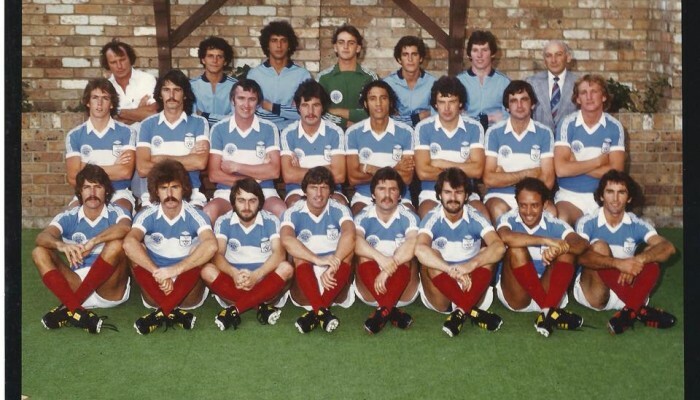 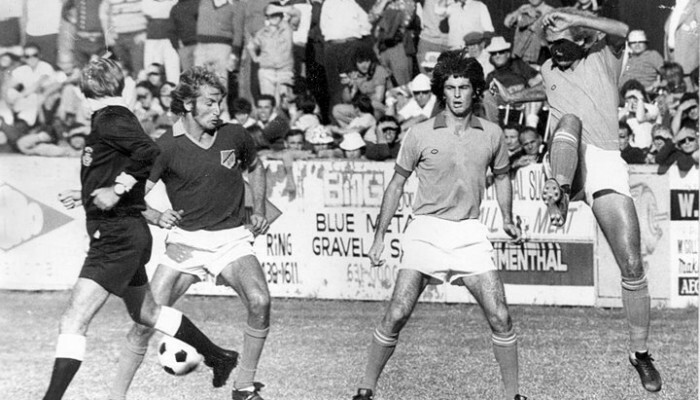 The team played in distinctive blue and white striped shirts with Magen David badge which was to become famous as the colours and emblem of Australia’s greatest club. 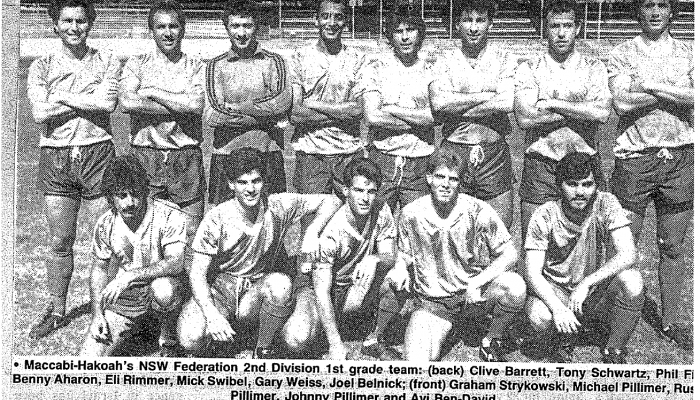 Admitted to the newly created first division of the New South Wales Soccer Federation following the breakaway of a number of clubs from the FIFA associated Soccer Association in 1956/57. 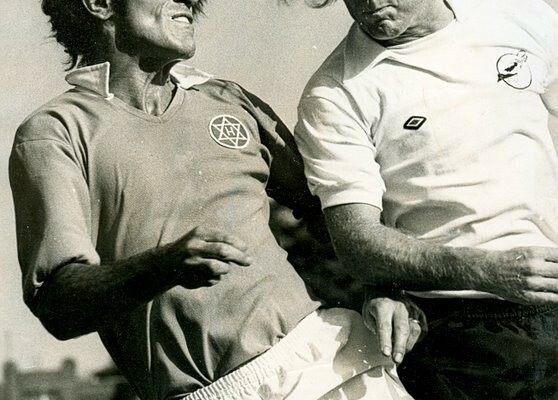 Made the first appointment in Australia of a full-time coach and secretary/manager, the former England international Jack Gibbons who was previously coach of the Israeli national team. 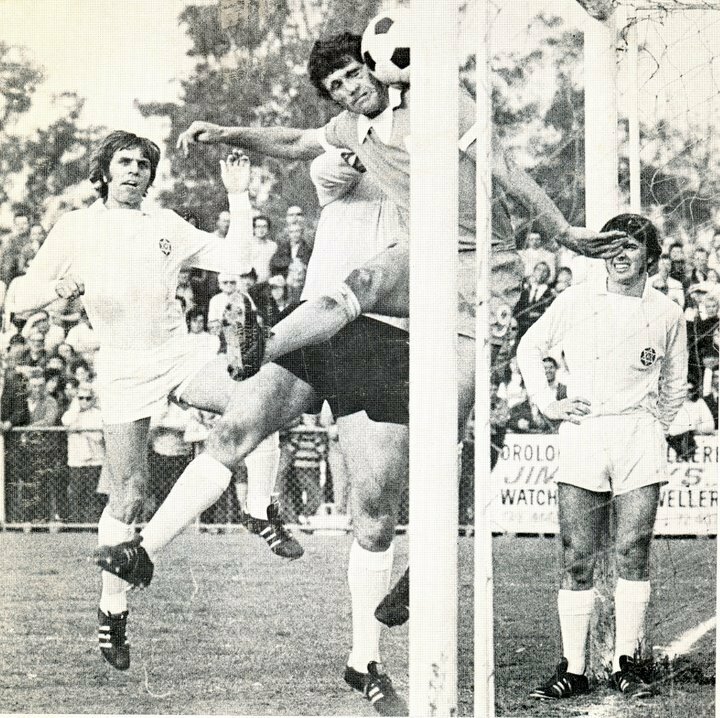 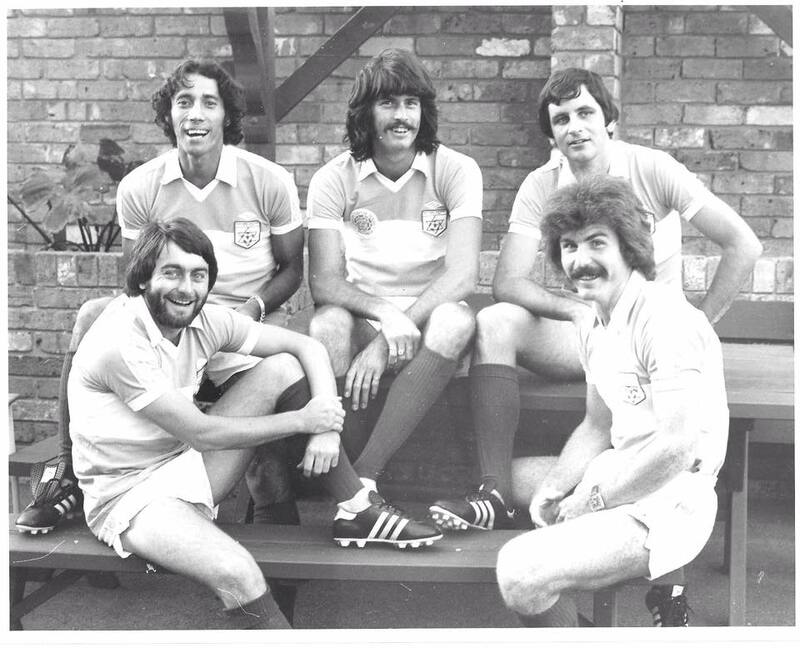 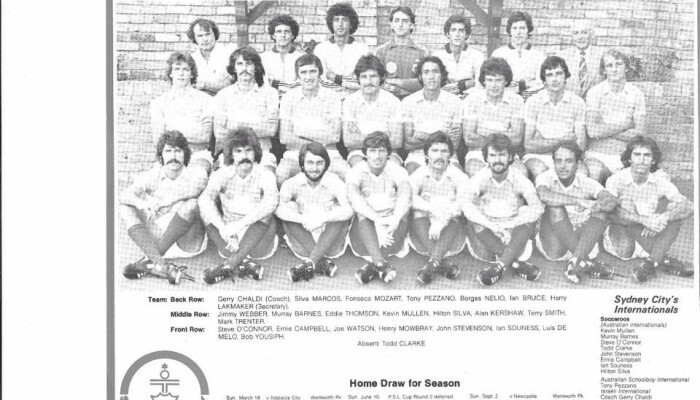 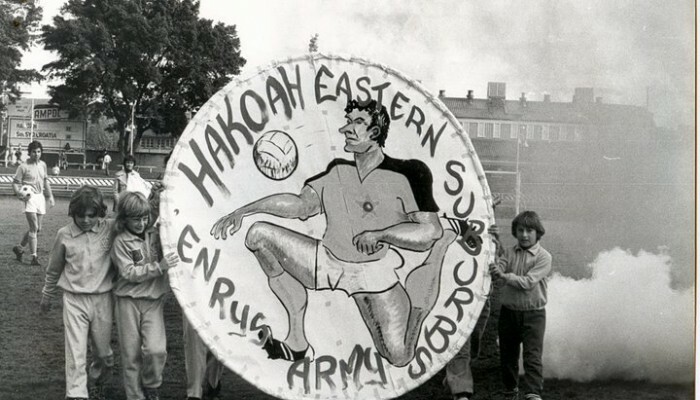 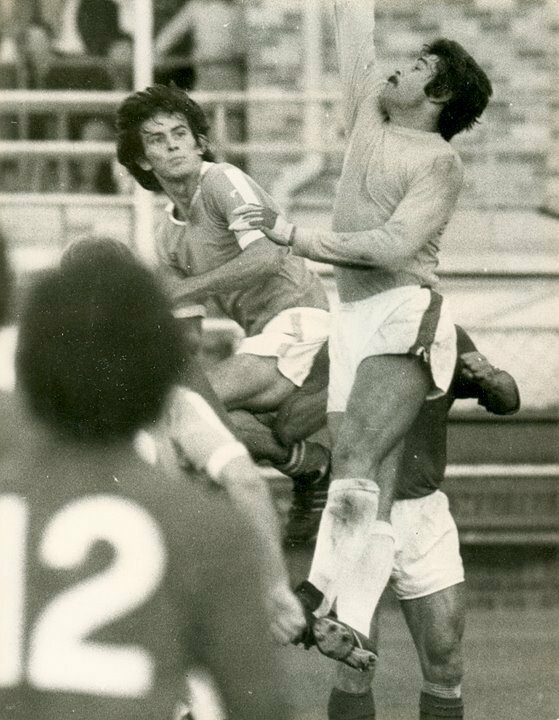 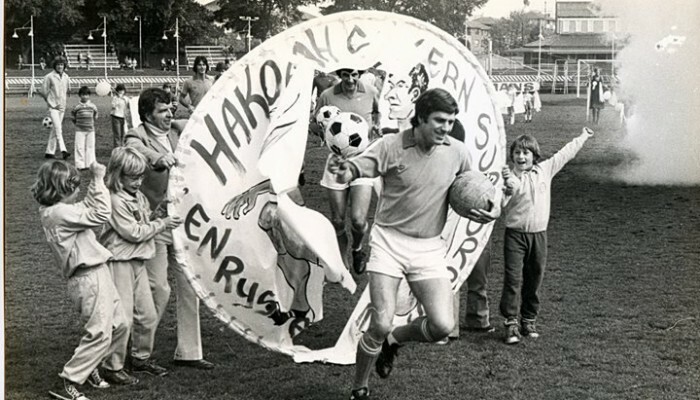 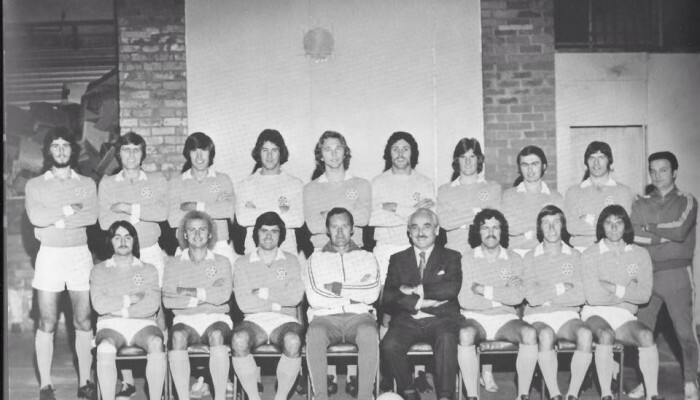 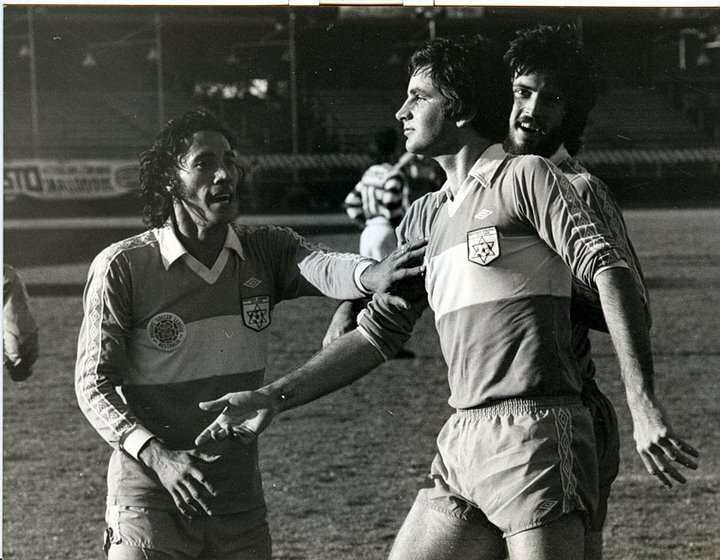 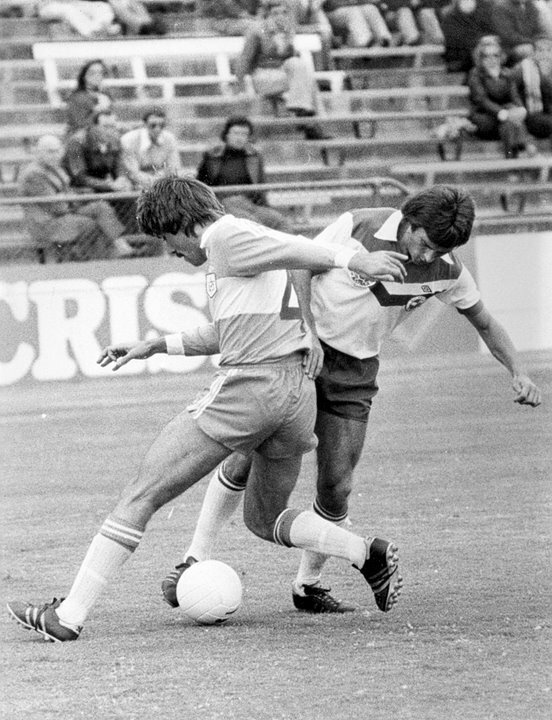 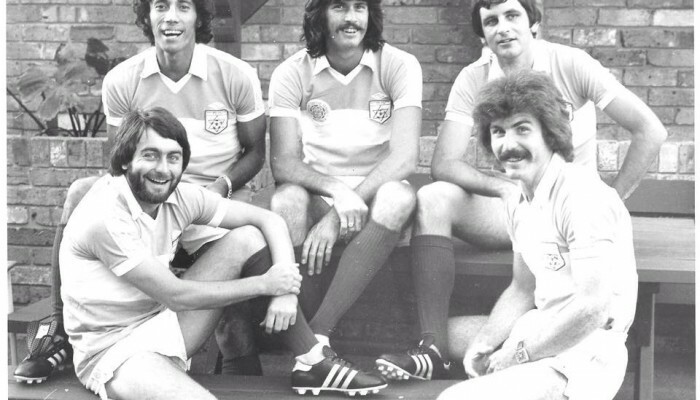 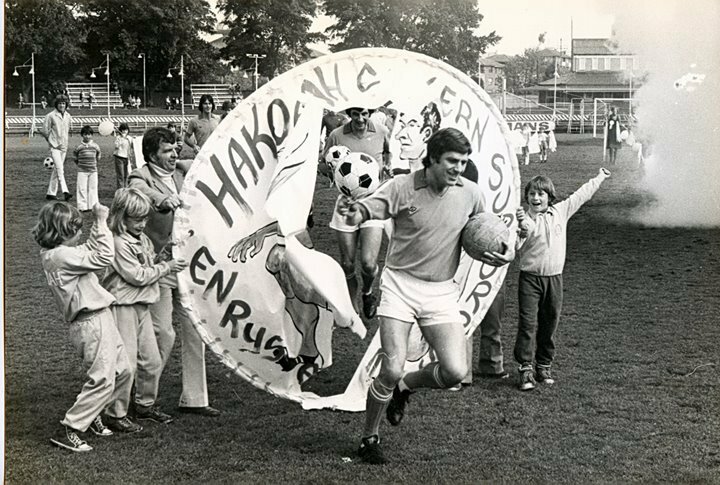 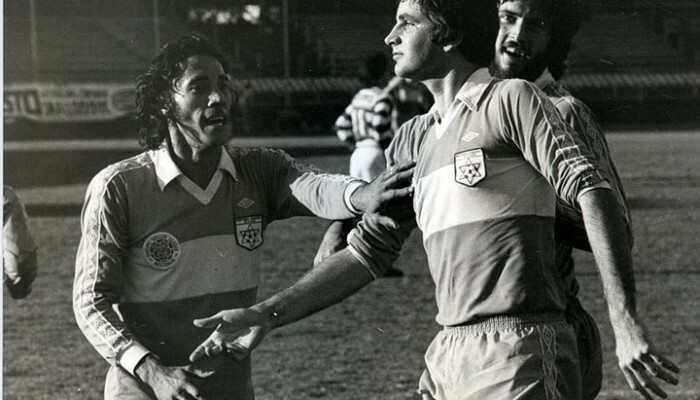 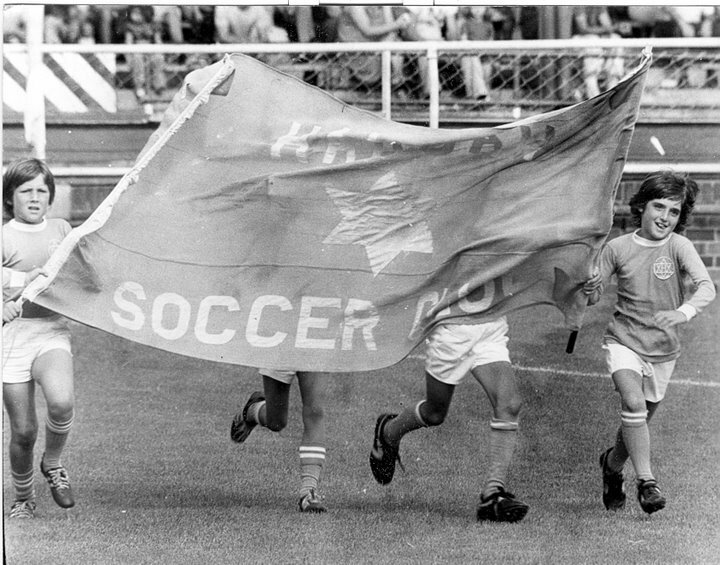 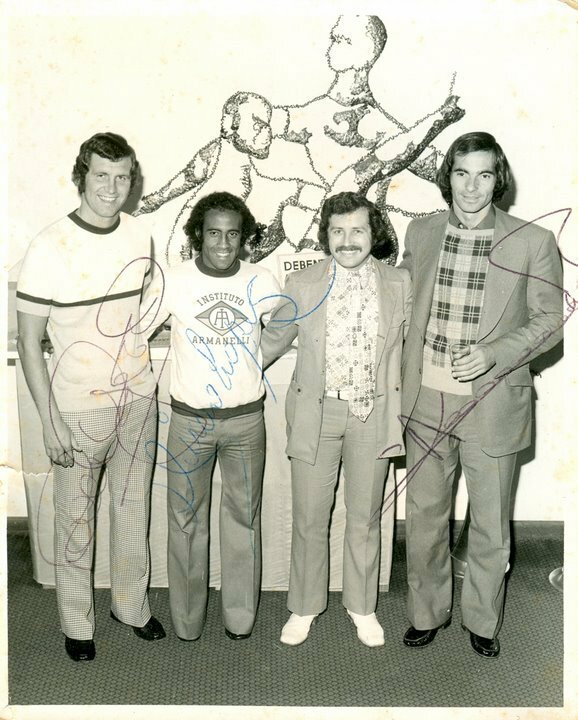 In 1977 Hakoah underwent a name changed to Eastern Suburbs Hakoah. 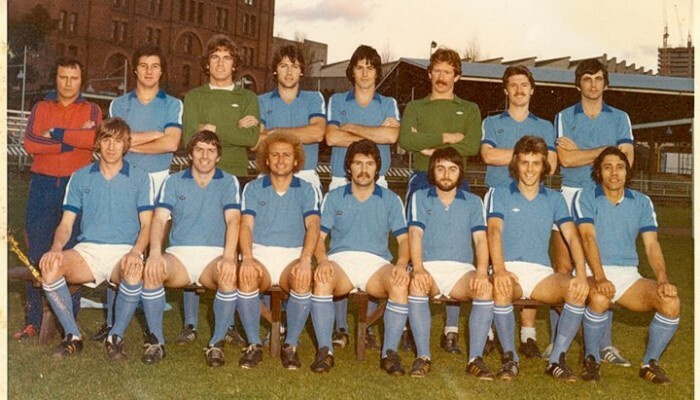 Winner of first National League known as the National Soccer League and made the major addition to playing staff in former Aberdeen star Eddie Thomson later to become the Club’s coach and coach of Australia’s national team. 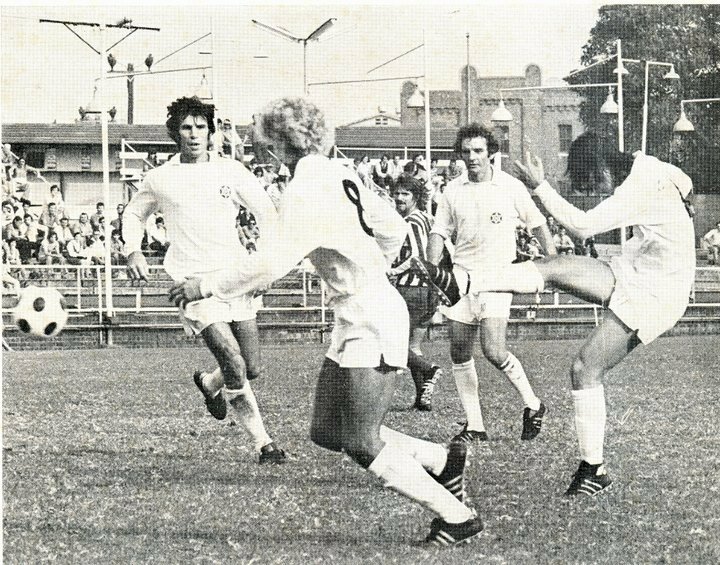 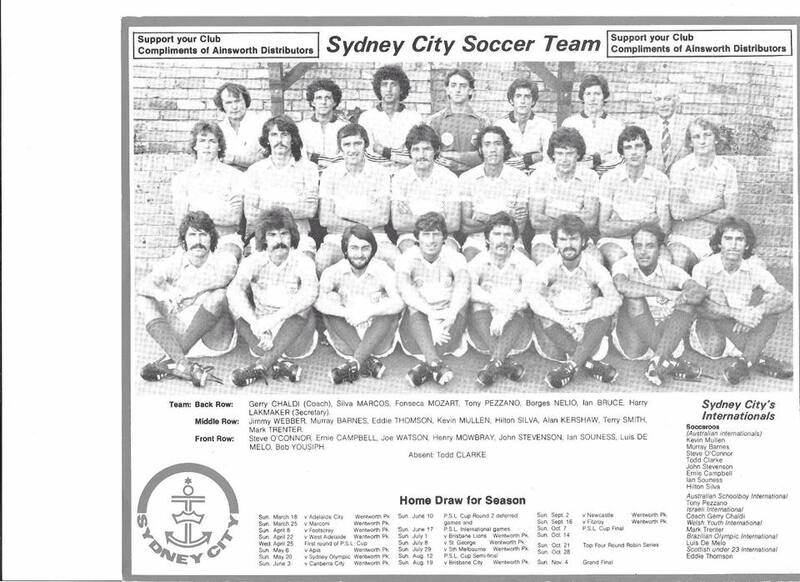 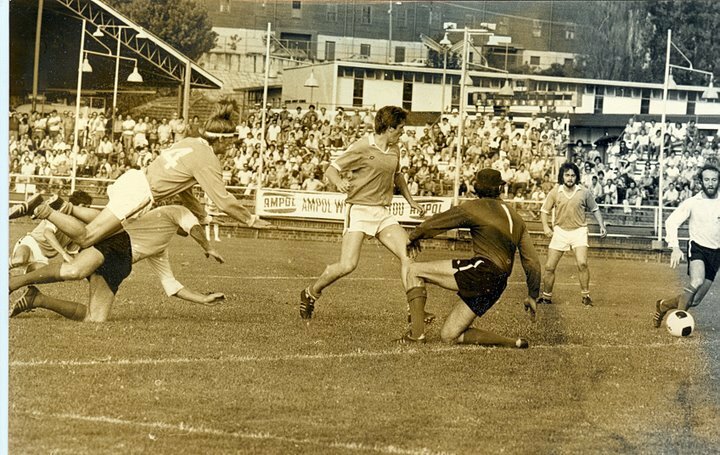 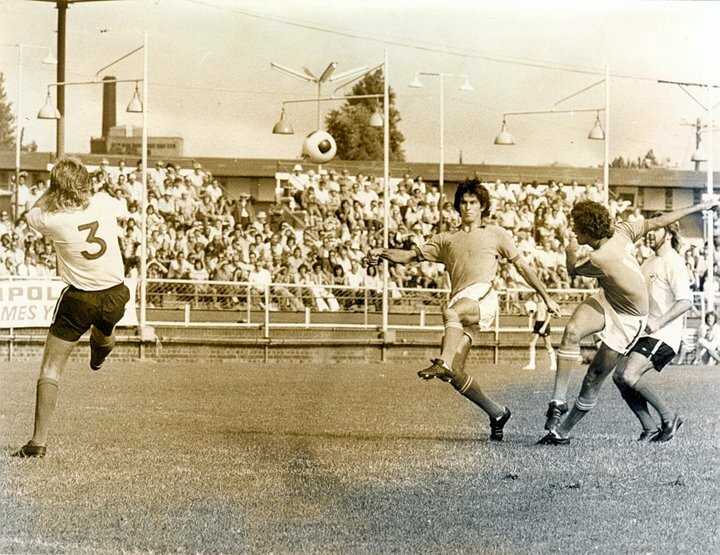 Name changed to Sydney City in 1978 and the home ground moved from Wentworth Park to ES Marks Field in a successful year for the club. 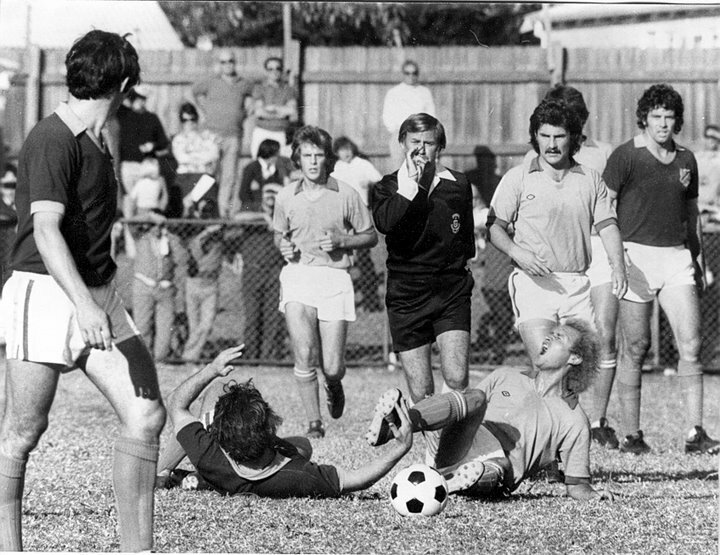 Eddie Thomson became Coach in 1979 and together with Manager Andrew Lederer and Club President Frank Lowy, led the Club through its final years as Australia’s most successful and best club. 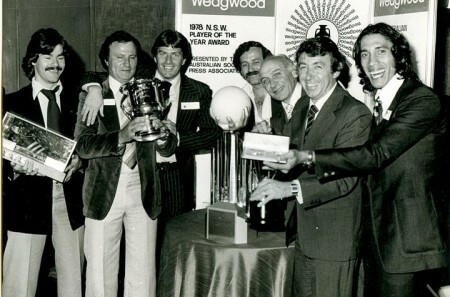 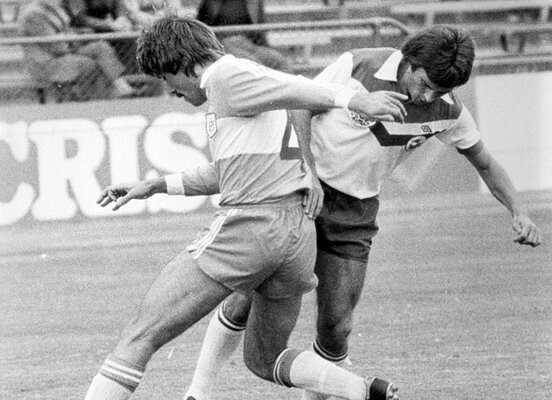 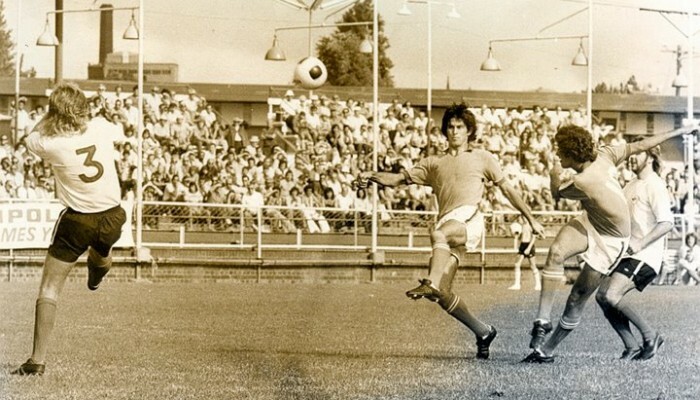 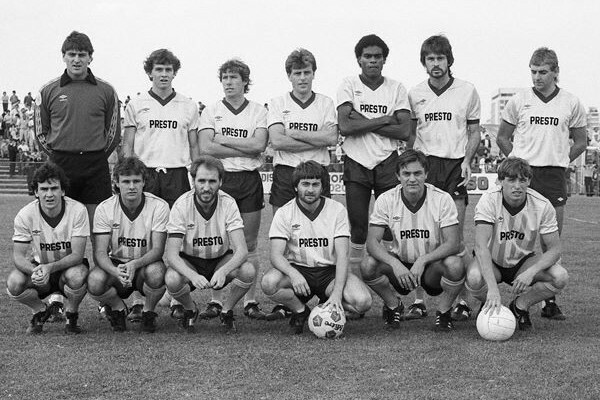 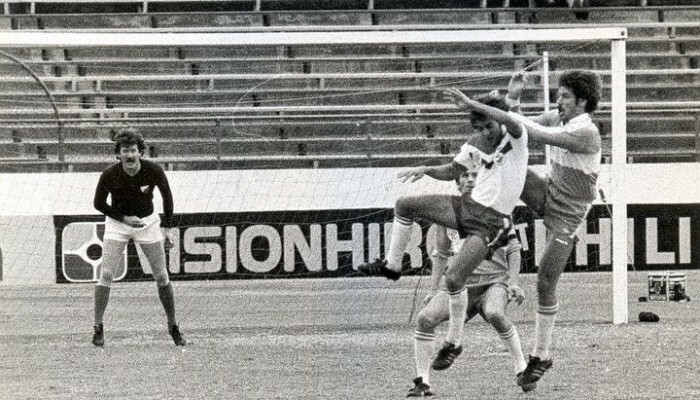 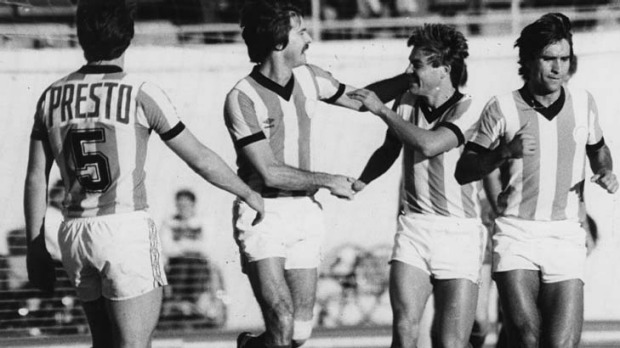 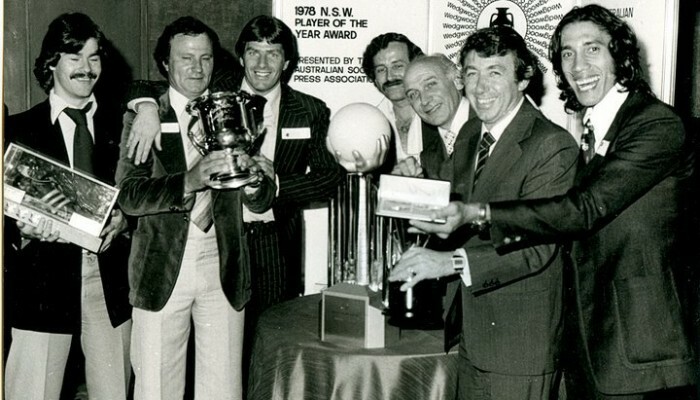 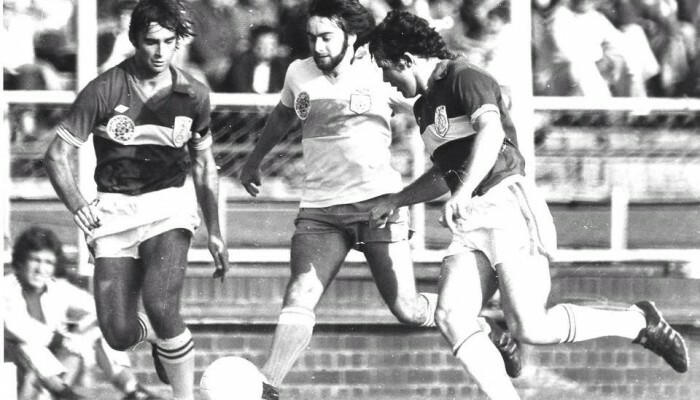 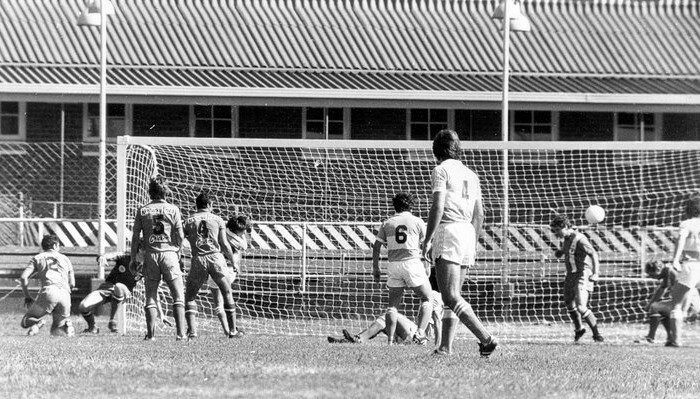 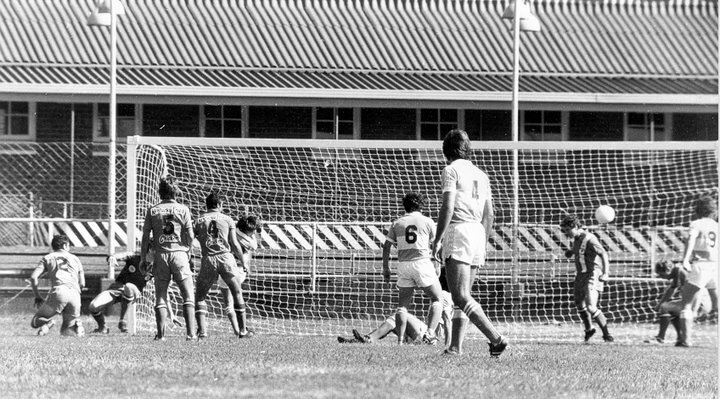 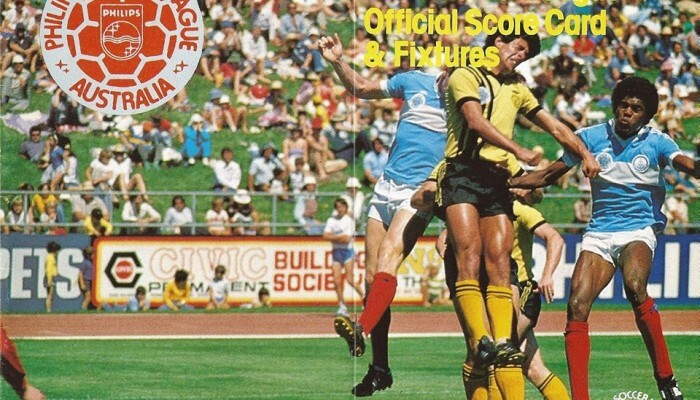 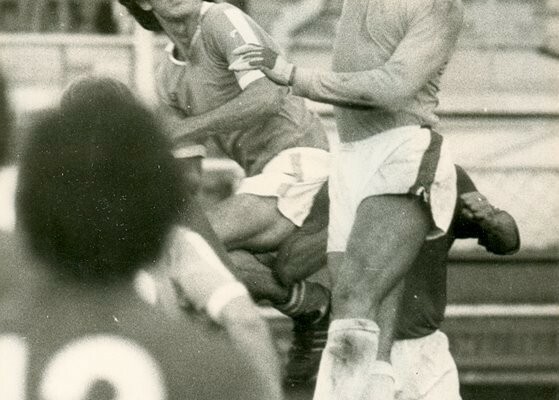 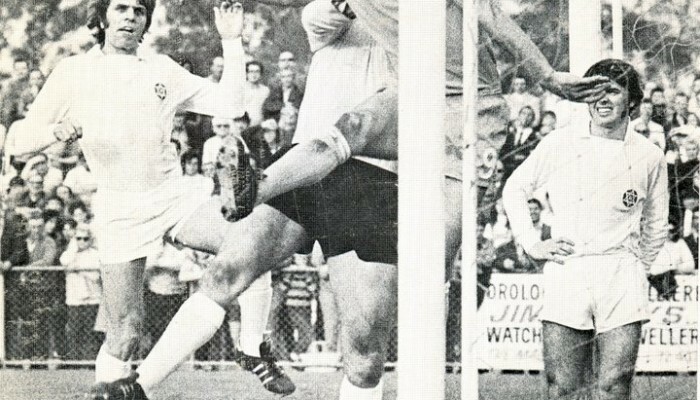 The team included future International Jimmy Cant, Jim Patikas, striker Ken Boden and Australia’s most successful goal scorer John Kosmina for the 1980 season and went on to win the 1981, 1982 and 1983 NSL seasons with Australian International striker David Mitchell joining the star-studded club. 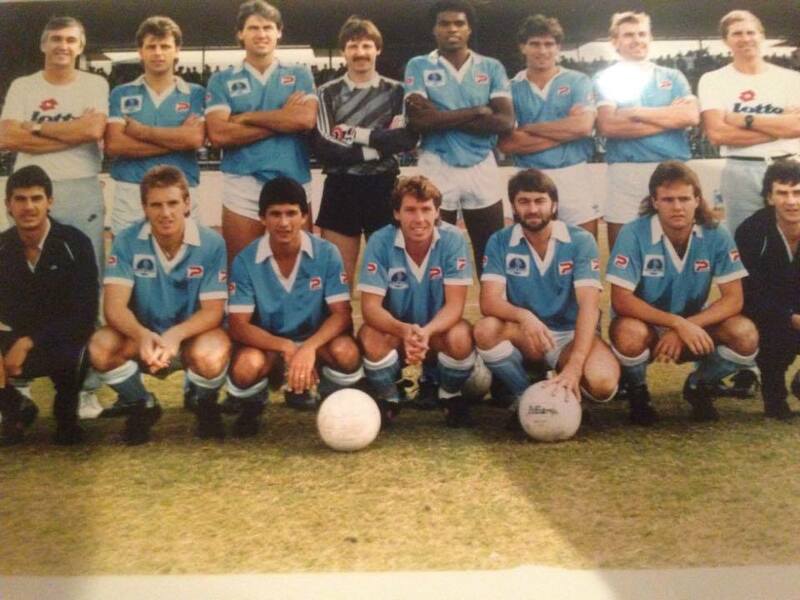 In 1987 Sydney City withdrew mid-season as the most successful club in League history. 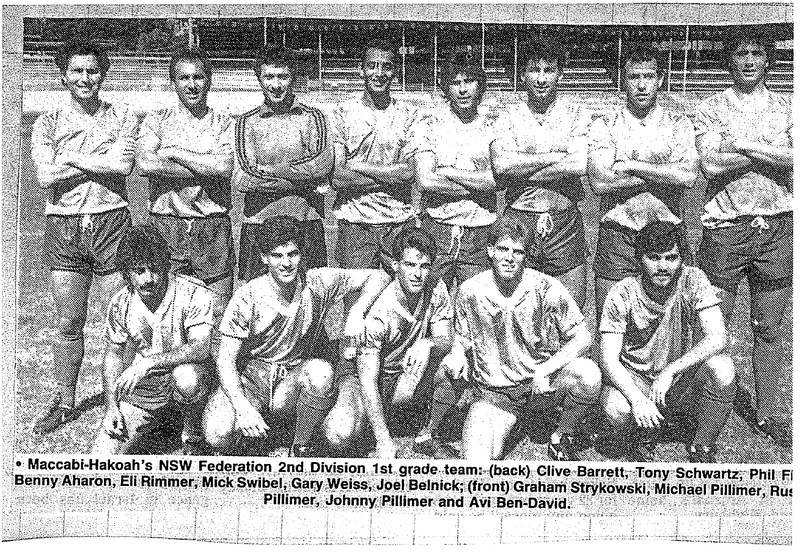 Since 1988 to today, Hakoah FC have competed in the NSW State League North Conference in the NSW State Leagues. 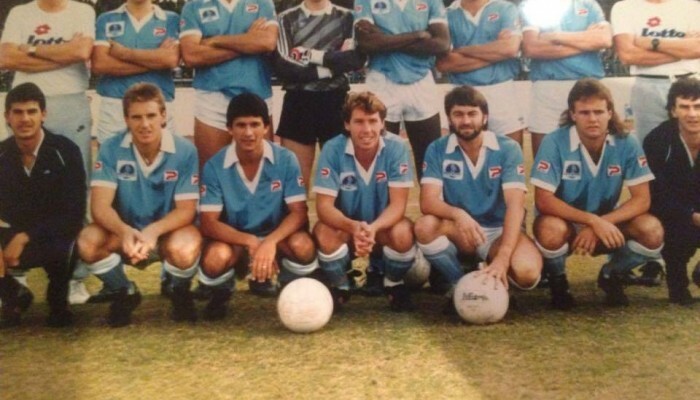 Recently, they have moved up through the New South Wales football ranks and have been promoted rapidly. 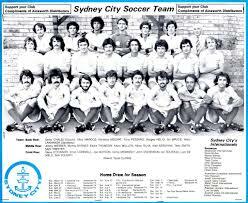 They are currently in PS4 National Premier Leagues NSW Men’s 1 in the 2016 season playing as Hakoah Sydney City East FC. 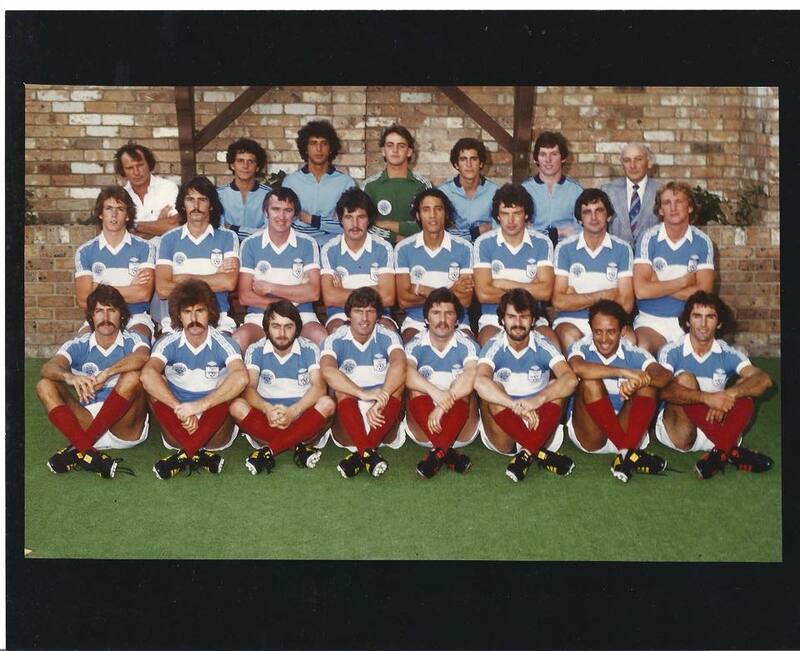 Since 2011 they won a combined total of eight Premierships, Championships and Club Championships under the Hakoah FC banner playing out of Hensley Athletic Field.